Having your Shopify store go viral is a very big achievement and is a goal of every seller I know. With that I’m sure you also want to reduce the bounce rates while increasing sales. Don’t worry because you can achieve that with the help of OSI Affiliate Software. This software is built with a software to increase sales, and grow your shop. With the help of OSI Affiliate Software you can not just create but also manage referral and affiliate marketing campaigns. There are a lot of things you can do with OSI Affiliate Software, you can have websites visitor promote you, gain more loyal agents from customers, grow you email list, increase sales via email, and a whole lot more. The best thing about them is they will be supporting you all the way, it’s not their goal to get clients because their goal is to see their clients achieve success. They have a support team ready to help you via phone or live chat from 10am-7pm ET, Monday through Friday. 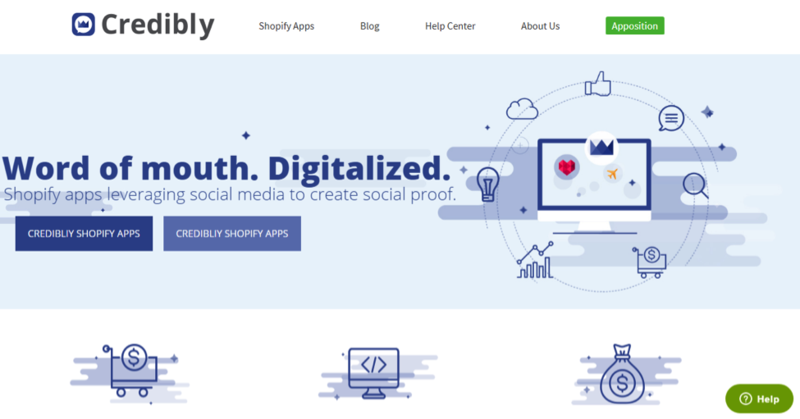 Privy can surely help you grow your Shopify store with their free suite of exit-intent driven web popups, email capture tools, and banner too. It can help you grow your email list not just form your store but also Social media, mobile, and in store traffic. And if you’re worried you’re not techy, there’s no coding needed. They have customizable displays as well as mobile friendly popups, banners, spin to win, scroll boxes, flyouts, announcement bars, embedded forms, and bulk coupon code integration. Privy has proven themselves to be very effective in what they do a thousand times, thus the reason why they are highly recommended. There’s a way for you to improve your exposure on mobile, Search engines, and even on Social Media with SPO. You already know how long tail keywords give you a higher conversion but a lower search traffic, but SPO can give you an interface to utilize your long tail keywords. SEO Product Optimizer has a free plan that would allow to check everything they offer in order to have the freedom to choose their platform or not. Smile.io is a very large program provider, so far it’s the largest we have and they power more than 15,000 reward programs and serve as much as 50 Million people. Smile.io has helped a lot of people world-wide to launch their rewards, and become more successful. It only takes retailers a few clicks on their very easy dashboard to customize programs to fit their business. They are also integrated with Klaviyo and Mailchimp and top eCommerce platforms such as BigCommerce, Shopify, and Shopify Plus. Plug in SEO is a bit different from the others that we mentioned above, because what they do is check your app store to know the verdicts and display details. The page titles, headings, meta descriptions, speed, blog post structure, and a lot more. Welcome emails has been known to have a higher open rate compared to others, as well as more click rates compared to bulk promos. Happy Email will help you send a thank you email from “YOU” to your dear customers without having to let go of what you’re doing. It sends it 30 minutes after their purchase automatically. Having a delay gives it a personal touch, like you had to type it in manually and think about the best way to say thank you to them. When a founder sends a welcome email, it establishes trust and makes the relationship stronger because it doesn’t seem automated and it builds a connection. 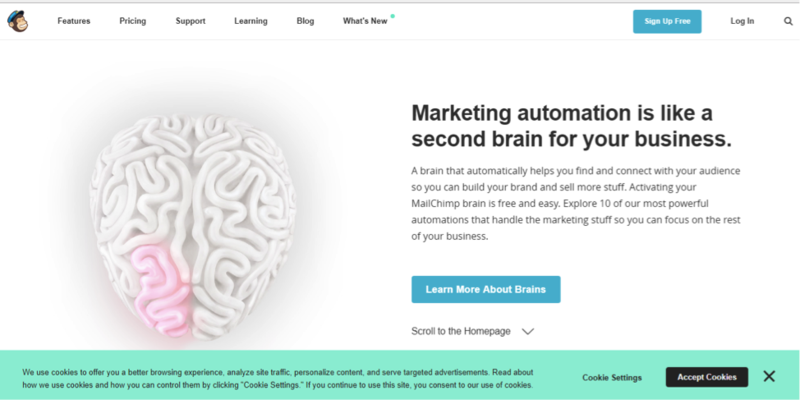 MailChimp for Shopify helps connect your MailChimp account and Shopify Store. With MailChimp, you can send as much as 12 thousand emails, to 2 thousand subscribers for free. When you plan to send more, MailChimp has pay as you go and monthly plans available. 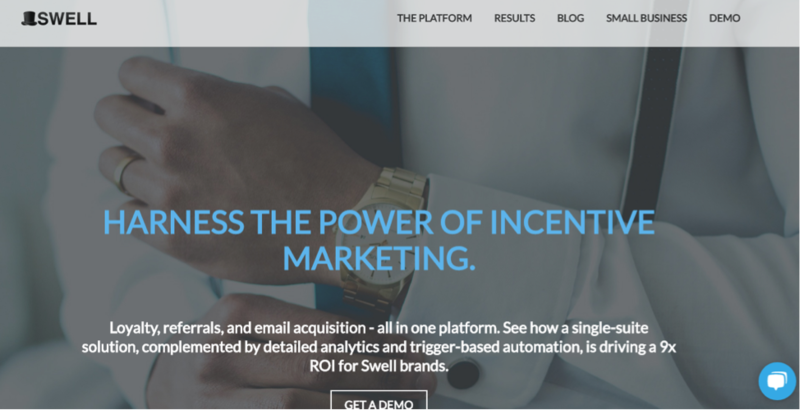 Are you looking for an incentive marketing platform? We have swell that allows 500 companies and small retailers create a tailored reward and referral program with easily. 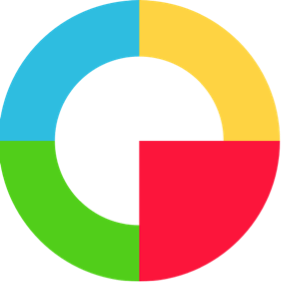 They have a flexible API that allows every brand to reward customers who does something good for the brand. Omnisend since 2014 has been consistent in their mission to empower the customers they have may they be small or big merchants. They don’t just make complex email marketing features simple and accessible to people but also help customers grow their business by building connections that are stronger with the customers they have. Omnisend doesn’t only encourage merchants to think it’s customer first, but they practice the same belief with their customers. No matter what their aiming to do, support improvements, or whatever it is, they always find ways to serve their customers better. Meet Wheelio, the first ever interactive exit intent popup, yes it’s definitely awesome! Remember those annoying popups that goes “wait a minute, do you really want to leave? Bbah blah exclusive coupon blah blah”? Well, here’s something new and fun not just for you but for your customers as well. There are different deals that you could offer just in exchange for their email address. You can also customize it in a way that it would weigh more on the spot where you want more people to land on. When you are an online merchant your goal is to make your website look good, and also sell more. But if you come to think of it, should your email be the same too? OrderlyEmails will be helping you in customizing your emails, emails which Shopify is actually already sending when your customers buy from you. They don’t send emails, they make your already being sent emails look better! It upgrades your default template and uses more effective designs, there wouldn’t be any duplicate emails or changes in other areas aside from your email template. 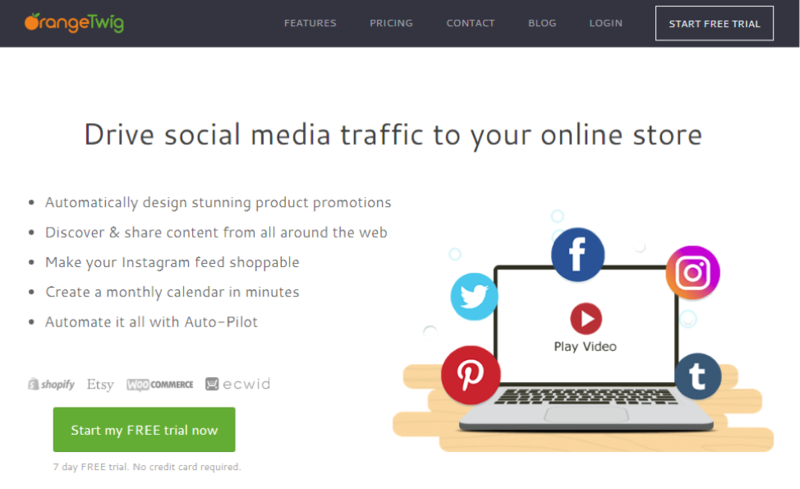 Quick Ads is another ad network that caters eCommerce vertical. Many eCommerce websites send products and ads to their site in order to get visitors that has a high chance to convert. 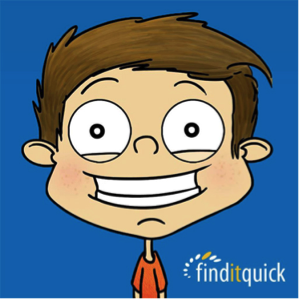 People who use FindItQuick will be paying a premium plan in order to get HQ traffic. They simply add an ad unit on your Shopify store and share it. Feedo makes sure that everything on your website is optimized. It makes sure that your newly updated or uploaded products are optimized on your feeds. It maps your products, and it allows you to update the merchant specific attributes per individual products or bulk before you send them into auto optimization. With Orange twig you can post marketing images for your Shopify store on Instagram through their OrangeTwig Application. It allows you to: automatically make a schedule for when your marketing posts should be posted, it send you a notification to let you know when your post is ready to finally go live, all you have to do it is confirm it and you’re done. 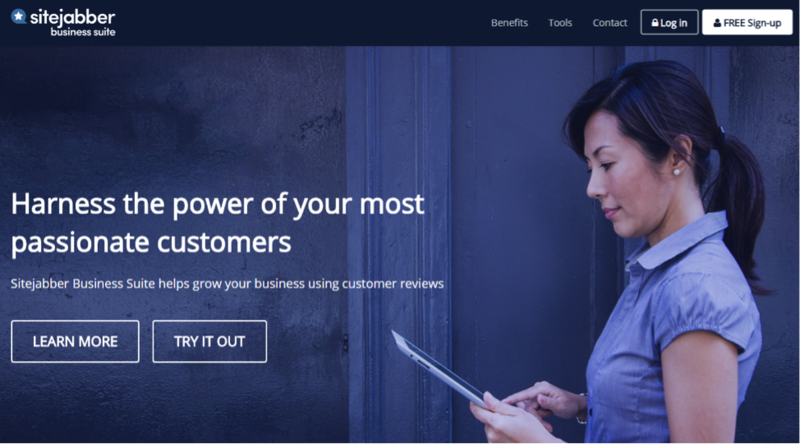 SiteJabber is a platform for reviewing online businesses, millions of people used this site to find businesses worth trusting in this site. They offer reputation management and reviews for free. When you install sitejabber, you will immediately and automatically collect reviews, you can also send out a special link. This web app was designed in order to build intelligent popups for the marketing campaigns of businesses. They are a simple to use lead generator with more than 50 pre designed templates, and an advanced engine to generate conversions. They are really easy to use, sporting a drag and drop builder to make customizing or converting a template easier. It’s also well integrated and hosted on the cloud, with amazing analytics to help you find problems and areas that would need to be optimized or upgraded. One simple trick to influence your customers to go ahead and purchase it the sense of demand and urgency. It has been very known to be an effective trick. That is what happy shoppers does, they show your customers the number of people who are checking the specific product. They show a customizable box under your add to cart button which would detect how many users are checking out the product. It’s like a very new version to countdown timers and other urgency inducing apps. 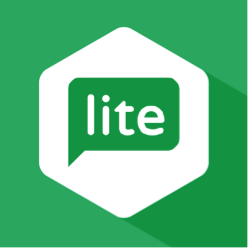 MailerLite used to be a web design and development agency but has turned into an email marketing software. They have been serving a lot of users from all over the world. Since 2010 the developers has been focusing on MailerLite, they have a team of designers, speakers, surfers, world travellers, and a lot more. 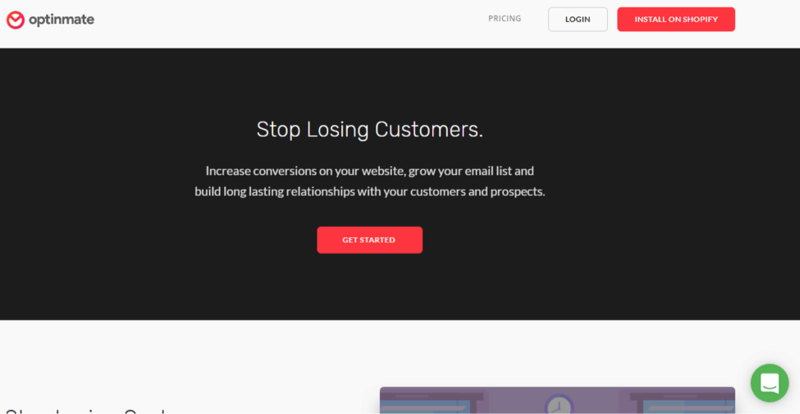 Optinmate offers emails sign up popups, floating bars, and cards with exit intent. They also offer coupons, drive sales, and collect social followers and emails. They have an easy to use drop and drag builder with quality designs that you can customize. With them, you can also track your campaign and know if they are performing well with their simple and easy to understand analytics. You can also do A/B split testing to come up with a data driven decision that would improve your conversions and revenue. SEO Doctor has more than 8,000 active users and Google first page rankings to boast about because they have worked hard to be the best SEO app to make your content rank higher. When you want to maximize your sales, then SEO must be very important to you too. when you do SEO right, and SEO Doctor can help you with that, you can get a lot of free traffic that would convert for free. Alt text would be describing what is on the picture and what its function is on every page. Every image must have an alt text, not just for SEO but because people who are visually impaired will not know what the images are for unless you add alt text’s. that is also why search engine optimization consider alt text’s for ranking a content higher. Image Alt text optimizer syncs daily to make sure that every new product have SEO friendly alt text’s. effortless for you but will definitely have big difference. Kit is mostly used by small business owners and they are an official facebook marketing partner for small companies. 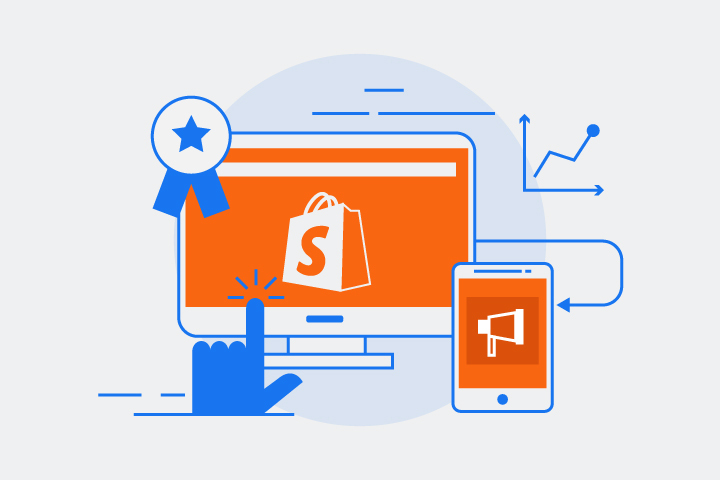 They are exclusive to store owners at Shopify and they help you in managing your social media ads, email strategies, and social media posts in order to gain more sales and grow your business without spending a dime, yes, free. When Kit becomes part of your team, you will be able to focus more on doing the things that you love. They will be helping you find the most out of kit in order to achieve an amazing growth. They use FB’s messenger and text’s to talk to you and they have 17 countries they could text, and if you aren’t from their country they text, don’t worry, you can still communicate through messenger and telegram, a free messaging application. 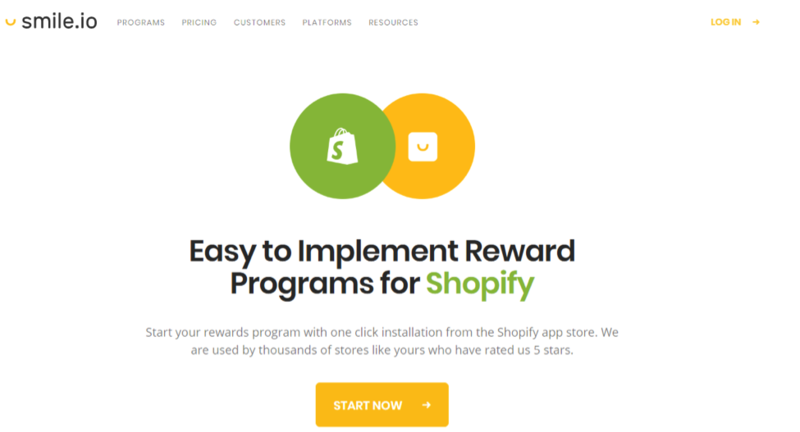 They provide an easy and simple way to integrate with your Shopify store and receive your data that would help them help you achieve your goals. They empower you to allow powerful personalization to reach more targeted customers, they have premade segments and one that you could make from scratch. They can help you in tracking your campaigns, and track your conversions by showing you your metrics. It’s easy to work with them especially since they have an amazing representative to help you out when needed. 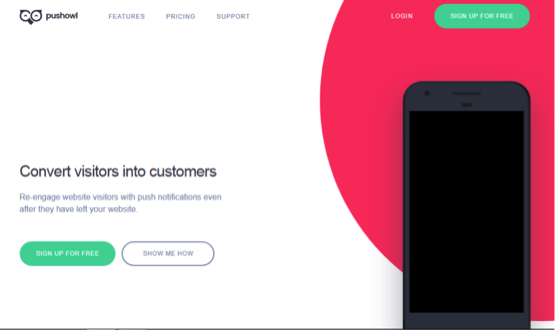 Jilt send your customers personalized emails when they abandon their shopping cart before they checkout. They also allow you to customize the emails to make it match your brand, they have a very easy and simple editor that you could use. You can also create as much emails as you would need, and schedule when to send them. You can also track how your orders are doing, view the rate of opened emails, and use the built in analytics to track everything else.